In this gritty exposé, a firsthand look inside U.S. undercover operations targeting the immigrant smuggling, counterfeiting, and drug rings of Mexico’s dangerous mafia. For three decades, U.S. government agent Hipolito Acosta’s undercover work against Mexico’s mafia routinely made national headlines, and he quickly gained a reputation as a daring crime fighter who sent bad guys to prison, using his intelligence and audacity to stay one step ahead of those who would kill him if his cover was ever blown. Using multiple disguises and aliases, Acosta participated in scores of dangerous clandestine operations: He was locked into the back of a U-Haul truck along with a group of hopeful immigrants—half of them children—and smuggled from Mexico to Chicago without food, water, or basic hygiene; he infiltrated a gang of international counterfeiters; was mistakenly thrown into a Mexican jail where authorities purposely revealed his identity to his criminal cellmates; and was the target of multiple murder plots. 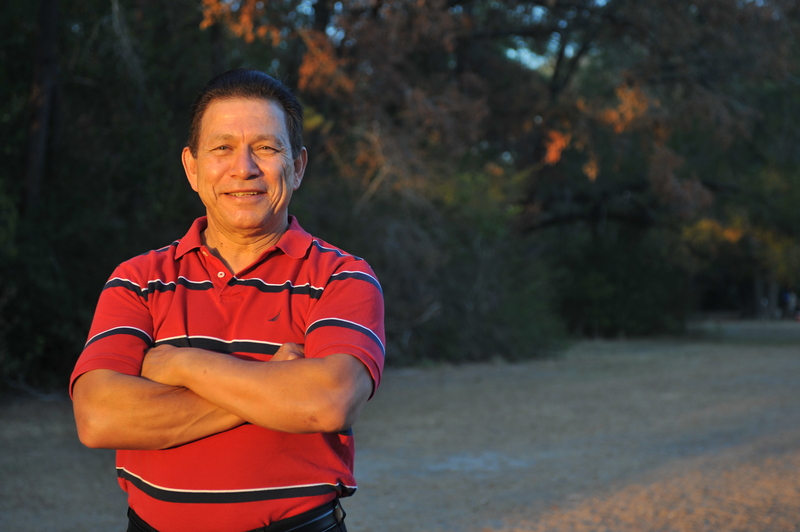 Raised in a Texas migrant worker family near the Mexican border, Acosta empathizes with the men and women who sought freedom, sanctuary, and a better life for their families in the United States. This is the first book to take readers directly onto the frontlines, via someone who is so intimately familiar with these worlds, to expose the criminal workings of illegal immigration as well as the human plight that drives it. 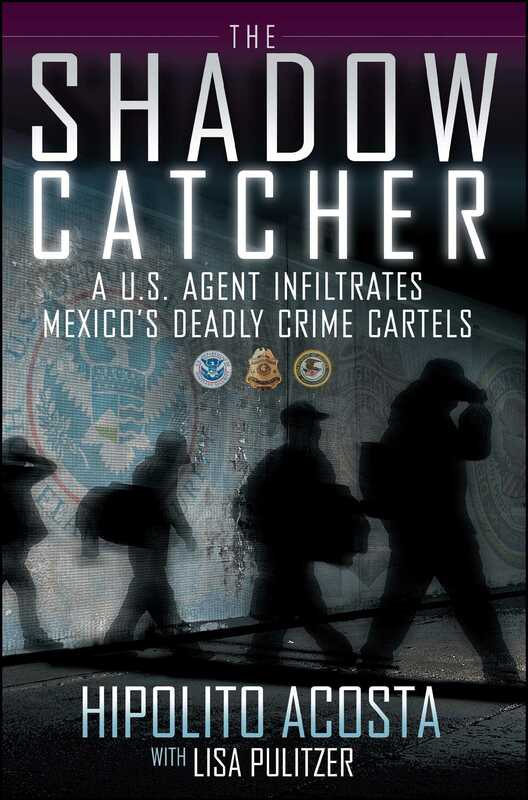 The Shadow Catcher reads like the best crime novels, as Acosta takes readers on a backseat ride through the unknown world of Mexico’s organized crime families and goes behind the headlines to reveal the human dramas that, for him, were all in a day’s work.